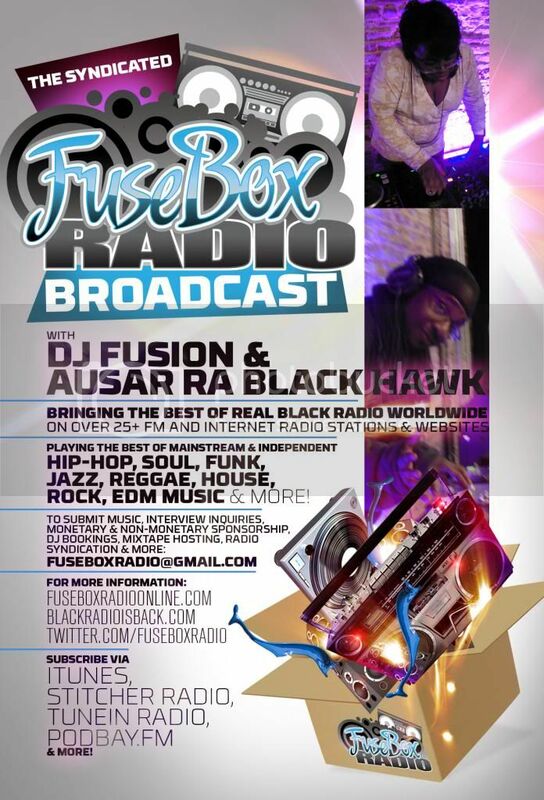 FuseBox Radio Broadcast for the Week of March 30 & April 6, 2011 | BlackRadioIsBack.com - Official Blog of the Syndicated FuseBox Radio Broadcast! 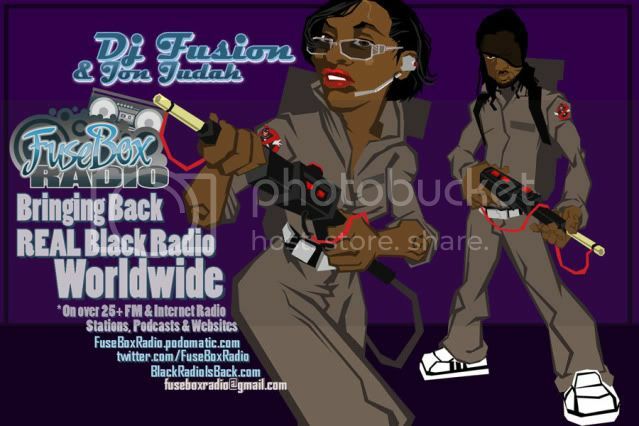 This is the latest episode of the syndicated FuseBox Radio Broadcast with DJ Fusion & Jon Judah for the weeks of March 30, 2011 + April 6, 2011 with some new and classic Hip-Hop & Soul Music, news and commentary. Our commentary this week focused on the latest updates with the after effects of the earthquake + tsunami in Japan, the recent U.N. intervention in Libya news, the possible upcoming U.S. government shutdown due to budget issues and why it's just ridiculous how politicians are dragging this along, the re-birth of the "Birther" fake controversy with President Barack Obama and some other diverse topics here and there. 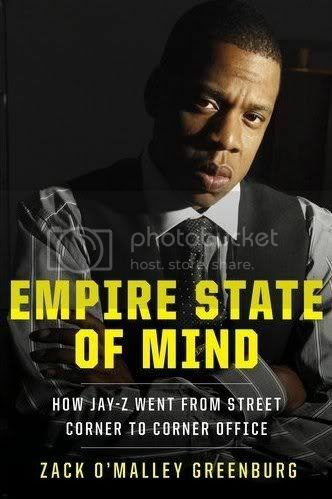 This week we had a great interview with Forbes magazine staff writer Zack O'Malley Greenburg about the creative inspiration, work & drama behind his latest book, Empire State of Mind: How Jay-Z Went From Street Corner to Corner Office (Penguin/Portfolio). 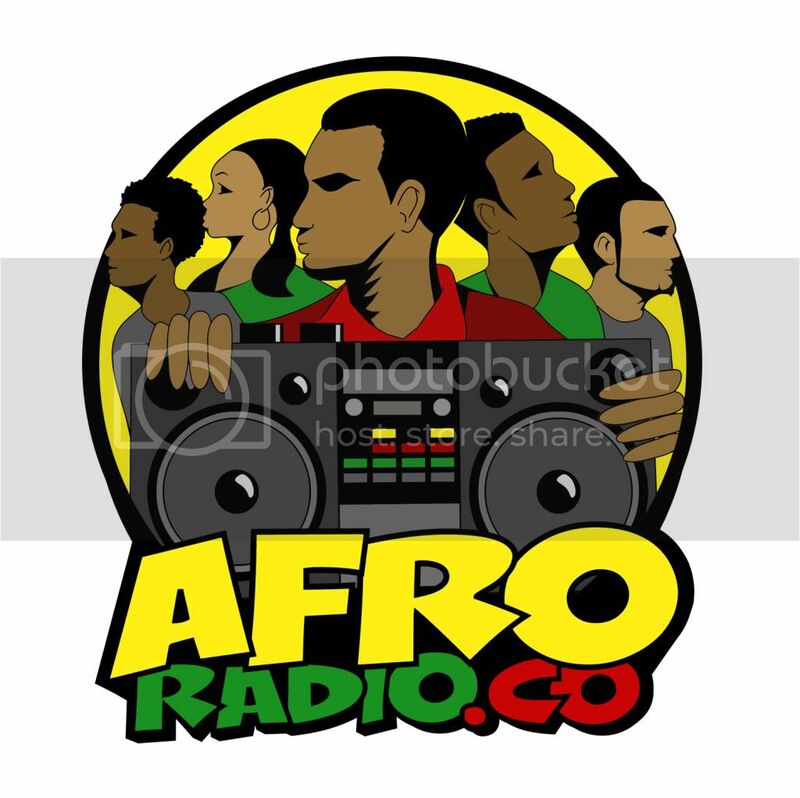 We have brand new Black Agenda Report, Free Press "Media Minutes" and Black University Radio Network (B.U.R.N.) 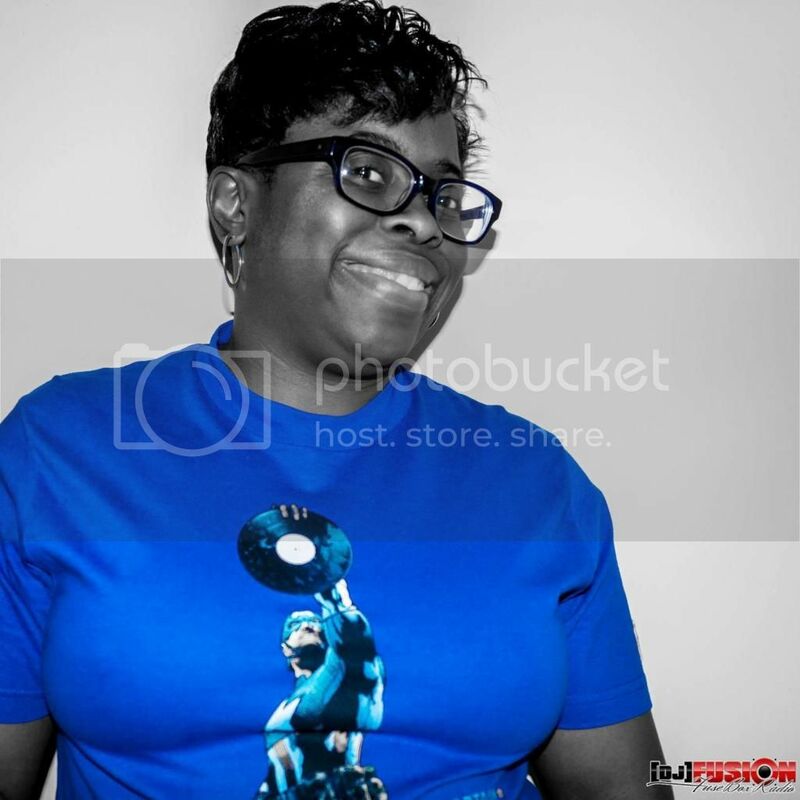 Direct EFX mini-segments on next week's syndicated FuseBox Radio Broadcast episode.